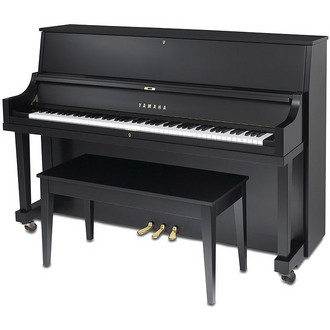 The b3 is the top of the b series, and it approaches professional standards while remaining true to the series’ design philosophy of great value with a very affordable price. 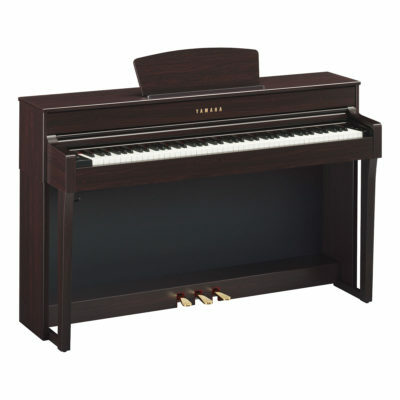 At the heart of the b3 is a solid spruce soundboard which produces rich and colorful tonal resonance. 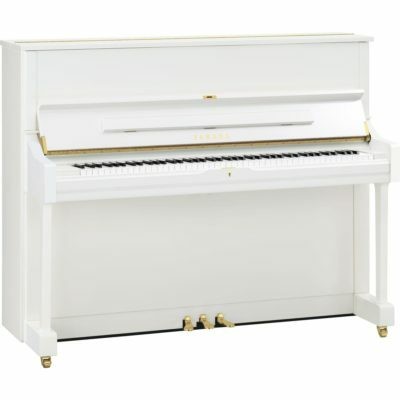 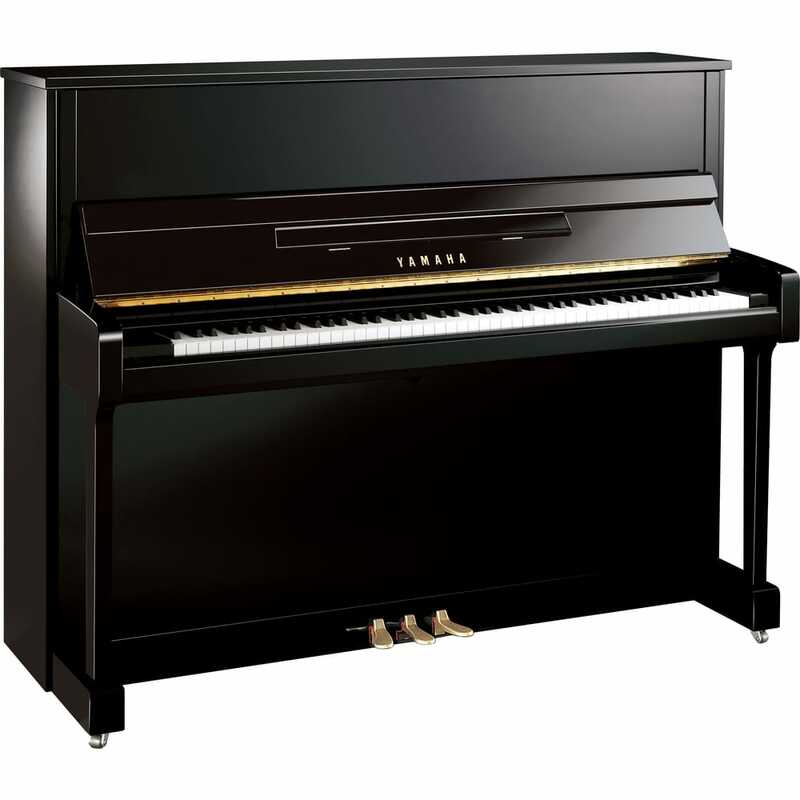 The Yamaha B3 is a great piano for every pianist! 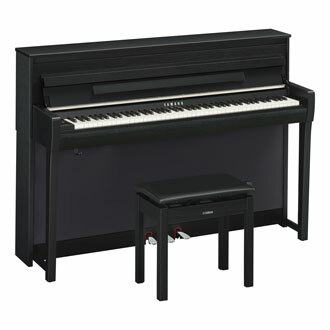 For any questions about the B1 piano Pleas call or e-mail us!